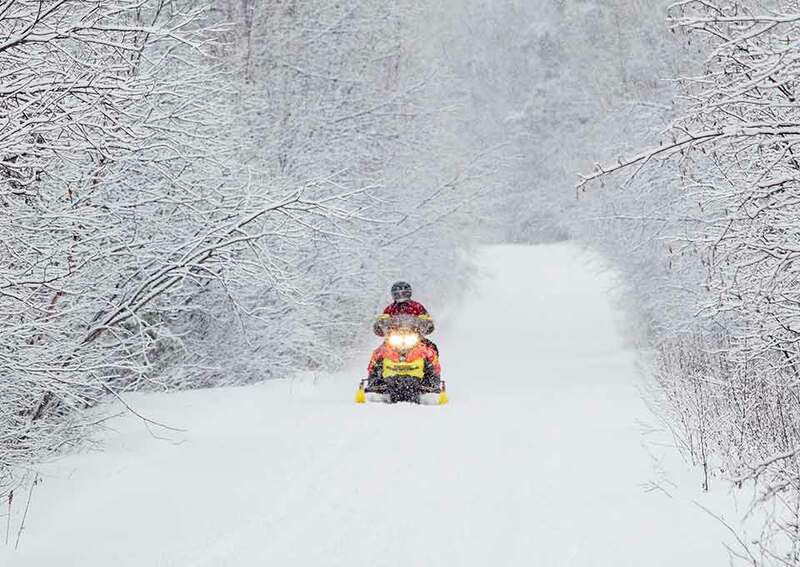 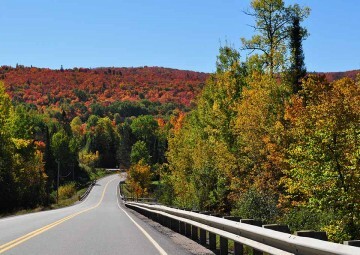 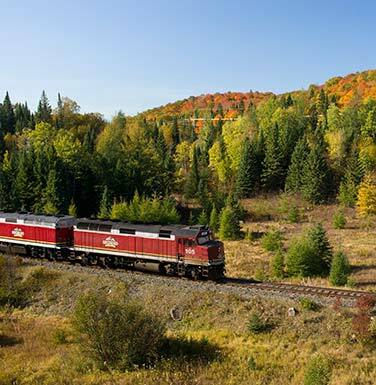 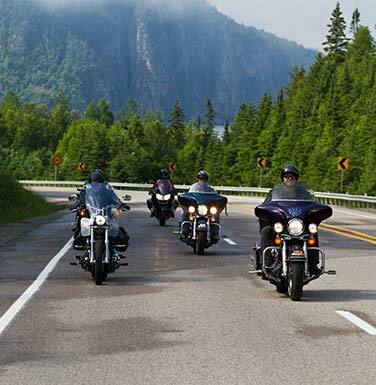 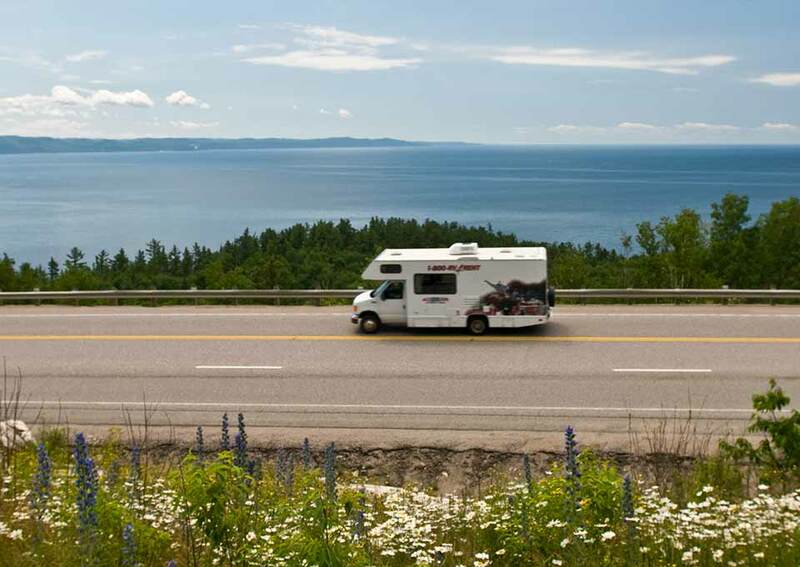 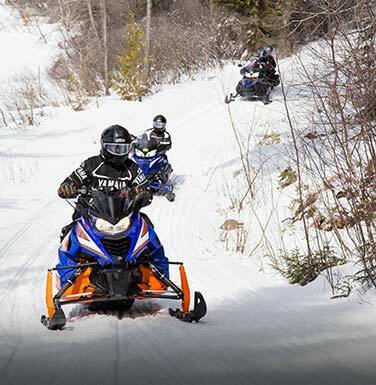 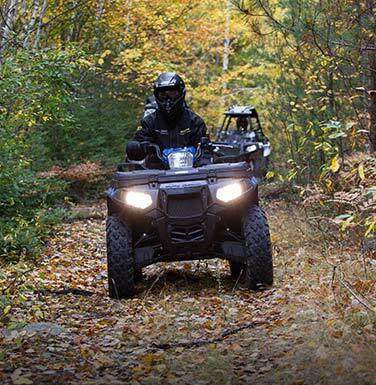 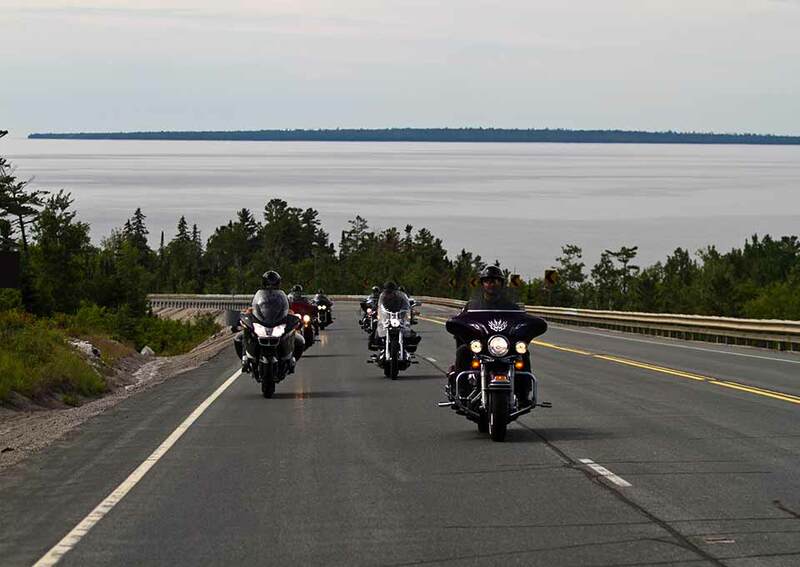 Whether by car, motorcycle, RV, snowmobile, boat or by rail, touring the beauty of Algoma is around every turn as you travel across this wondrous region of Ontario. 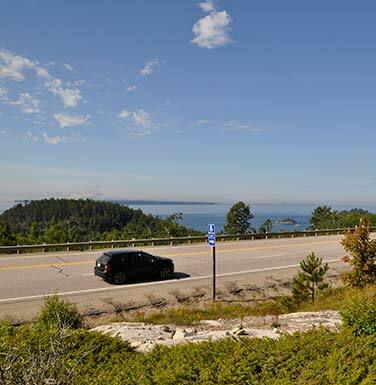 This area is known for its breathtaking vistas, crystal clear waters, clean air and friendly people are the very cornerstone of this area. 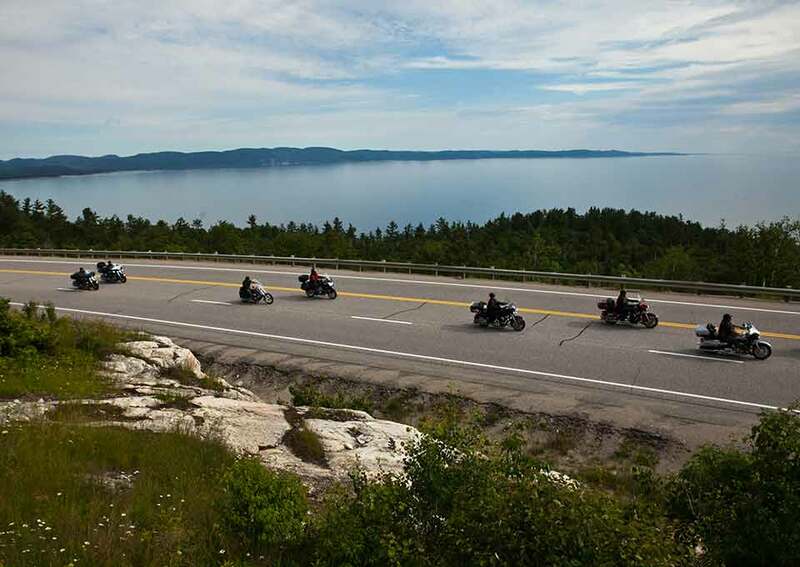 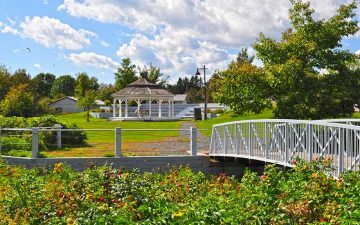 Our cities & towns await your arrival, with offerings of wonderful accommodations, great cuisine and countless events, all surrounded by awe inspiring backdrops of incredible scenery. 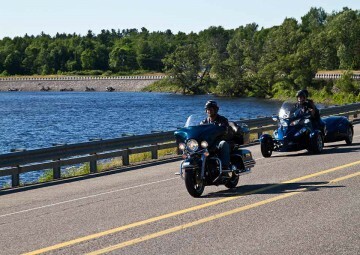 Surrounded by two of the greatest Great Lakes, Huron and Superior and dotted with countless lakes and rivers. 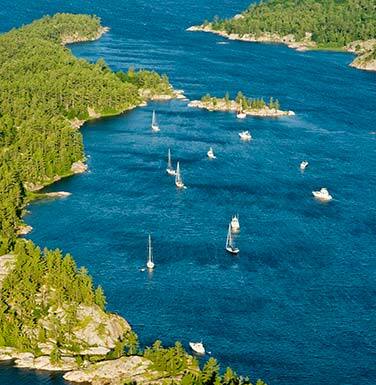 These magnificent bodies of clear beautiful water will offer many reasons to stop along the way. 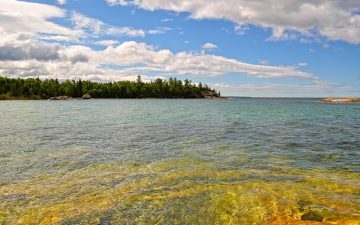 You cannot help being inspired to photograph the landscapes that captured the hearts of the Group of Seven over a century ago.